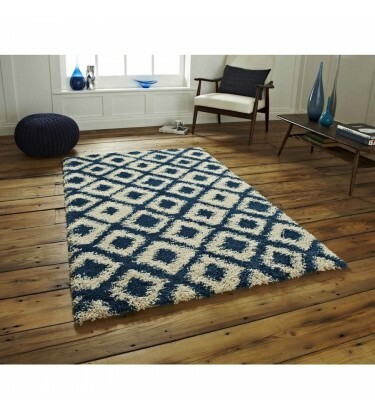 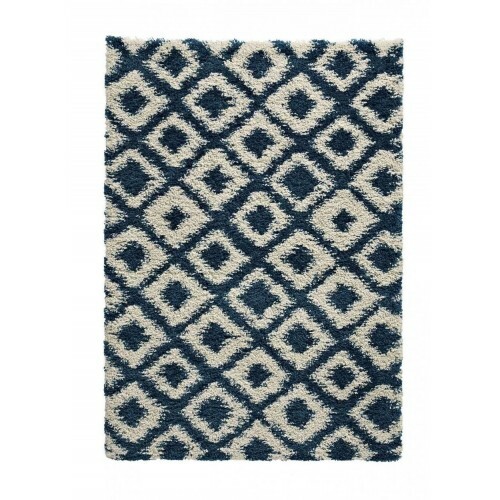 Madic soft shaggy rug gives warmth to you and the uneven geometrical designs are beautiful to sight. 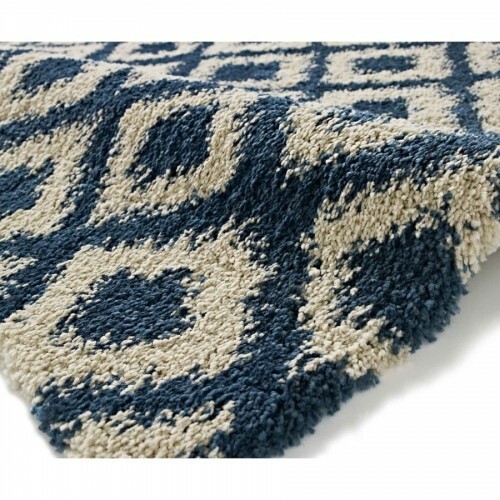 The Madic range is the softest machine made shaggy product. 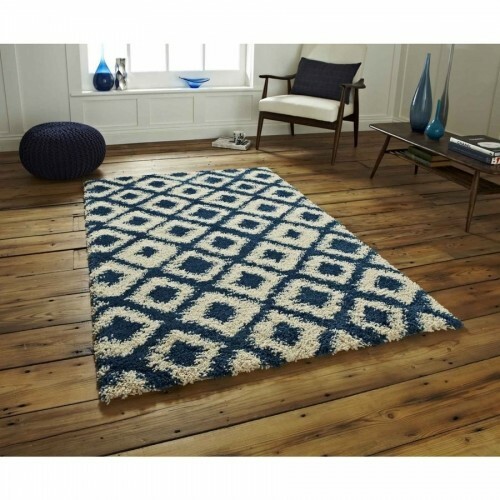 Produced using treated yarn and incorporating a trendy two tone diamond design this range is the height of machine made quality.